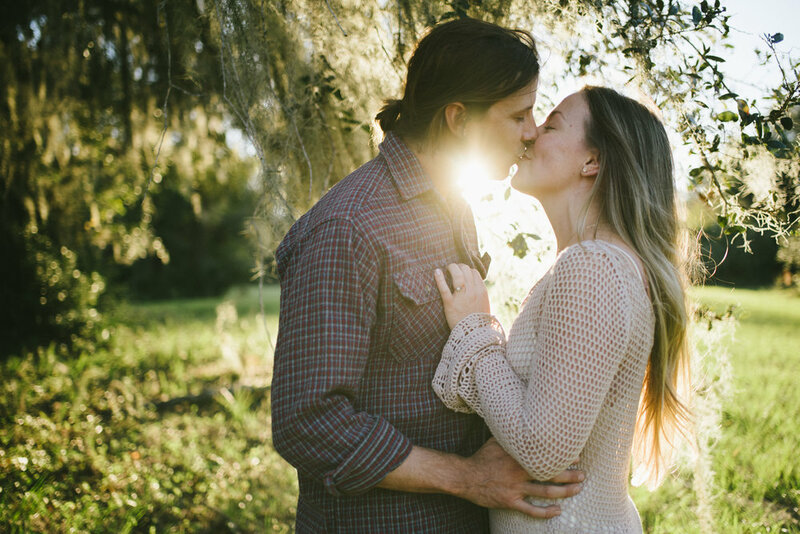 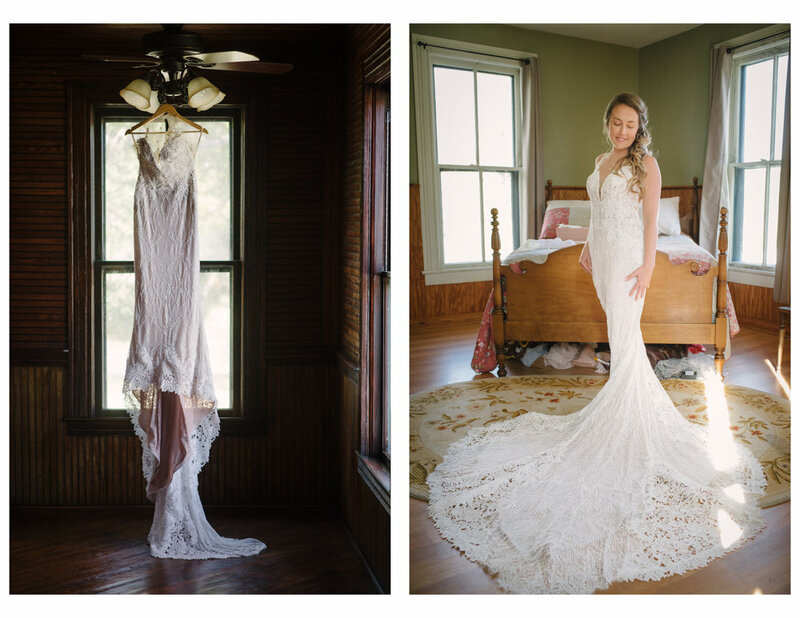 When Jaryn and Hunter approached me several months ago about photographing their laid back rural wedding, I was in from the beginning. 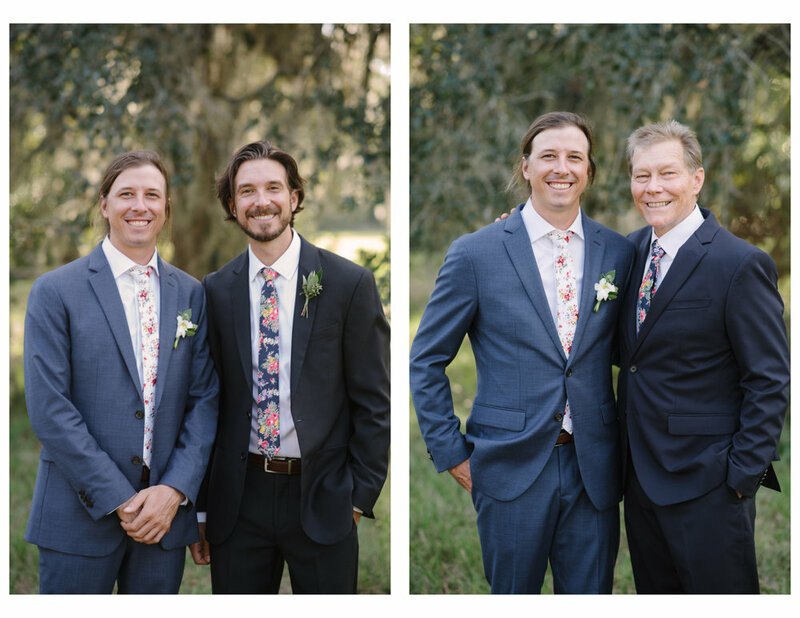 I had the opportunity to photograph Hunter's twin brothers wedding nearly two years ago, and had gotten to know some of the immediate and extended family, so re-entering the fold was like a reunion. 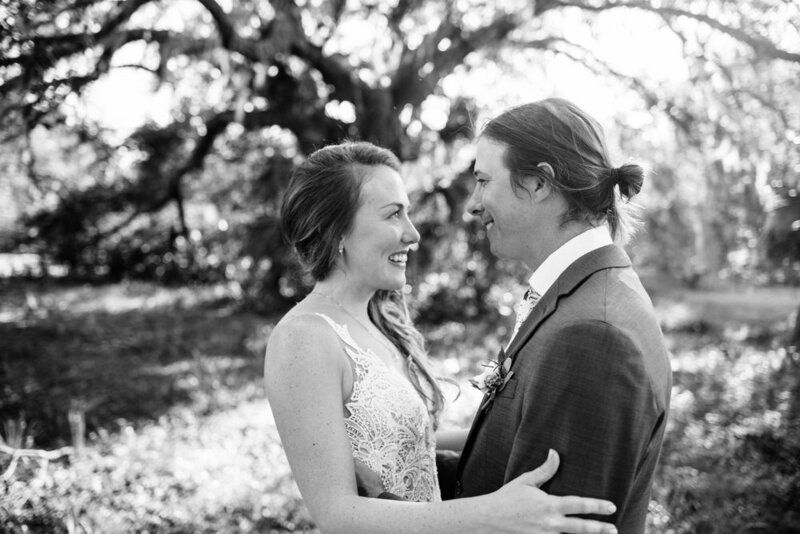 Hunter and Jaryn themselves are some of the most heartfelt and sincere people I have ever met. 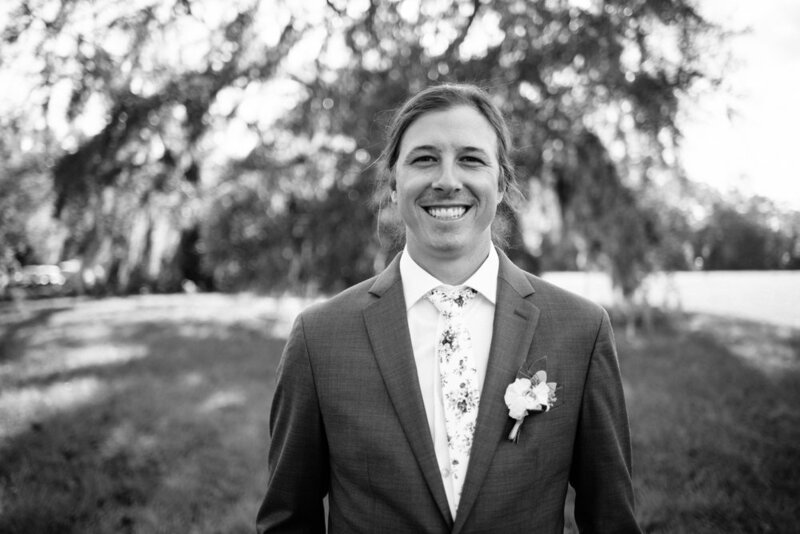 Hunter is a committed, career environmentalist representing our oceans and coastlines through his work at OCEANA, and Jaryn is passionate activist and yoga instructor as well as being one of the sweetest and most compassionate people i've ever met. 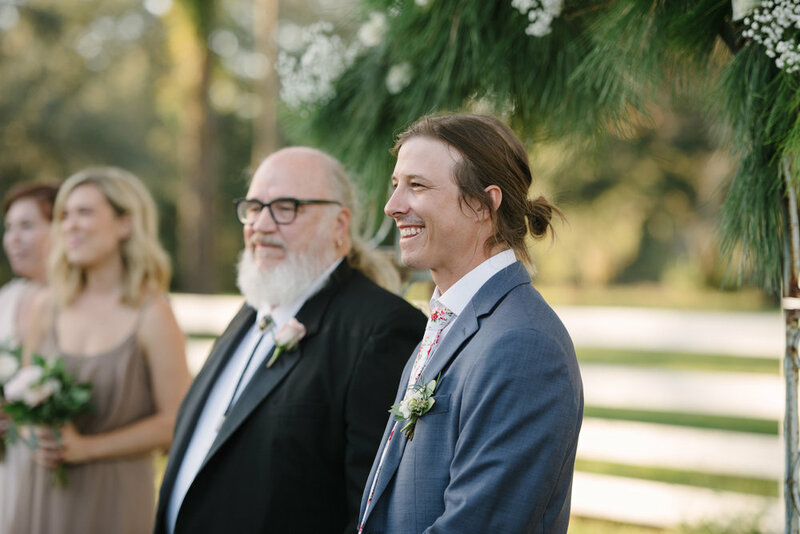 Having relocated recently from Saint Augustine to St.Pete (so Hunter could commit himself to full-time advocacy work), I was so honored to get to catch up and spend such a special day among their lot. 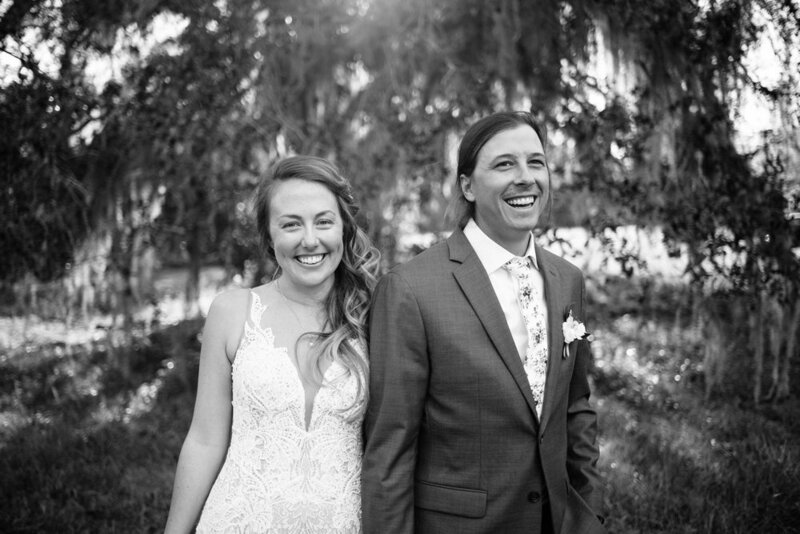 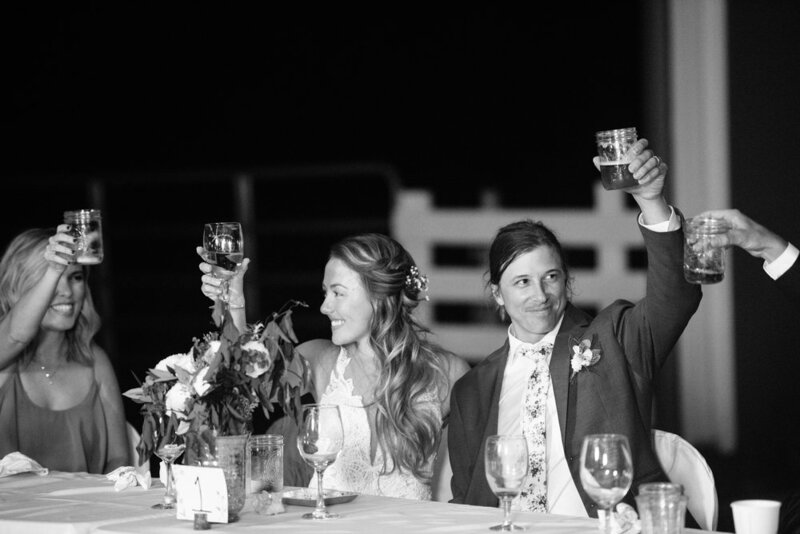 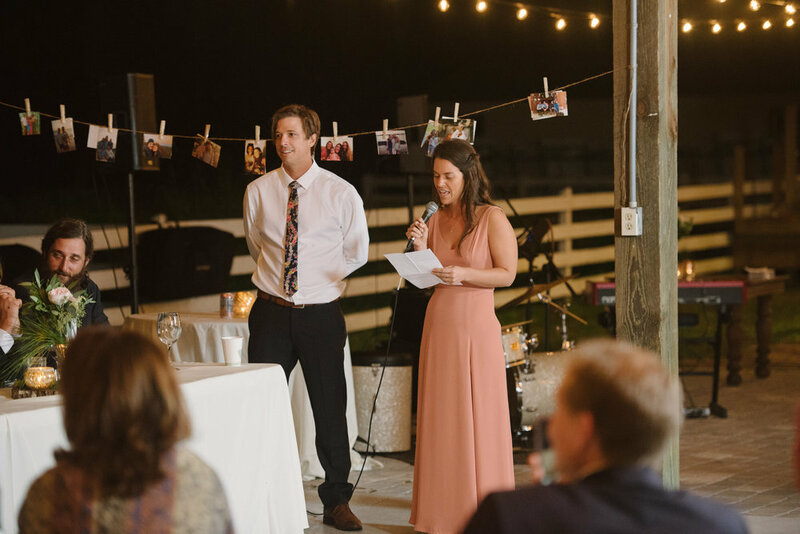 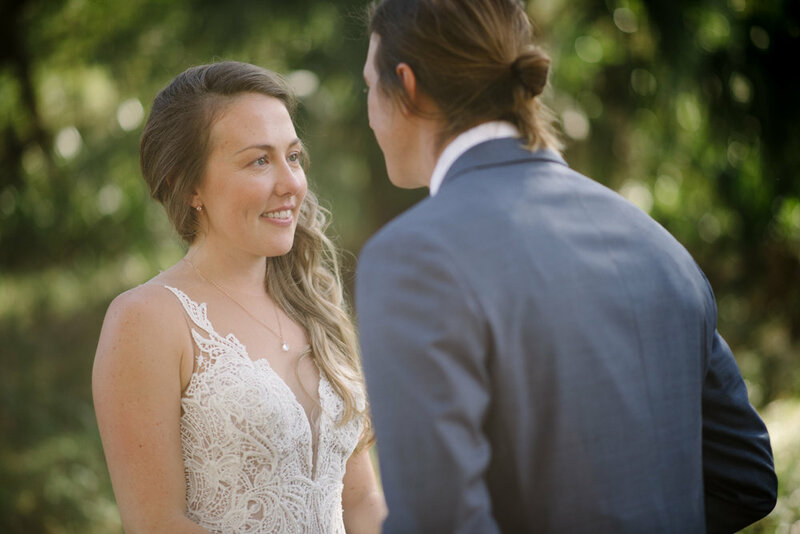 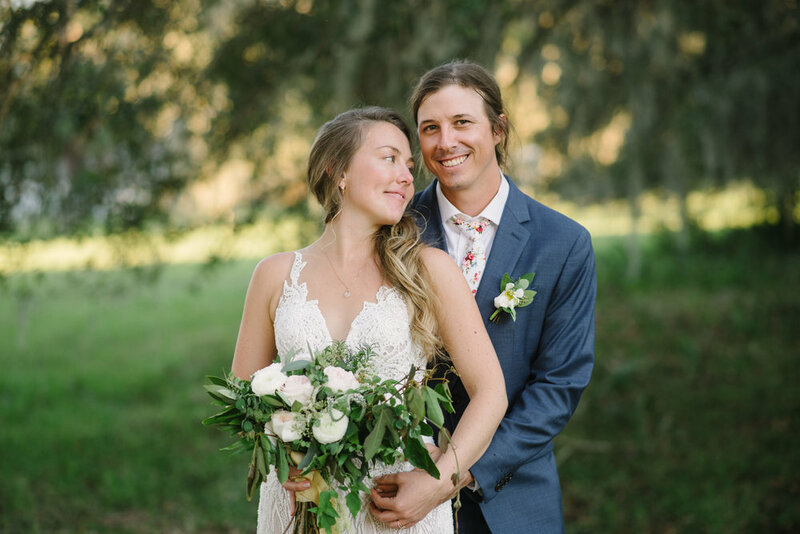 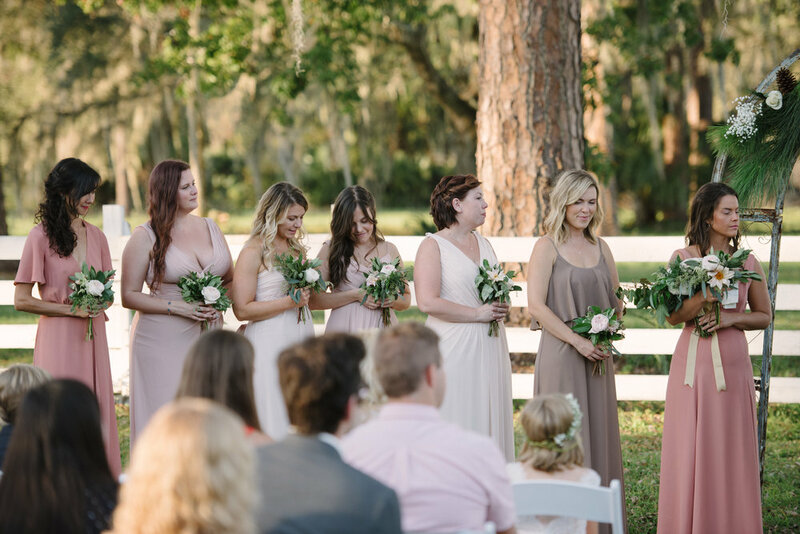 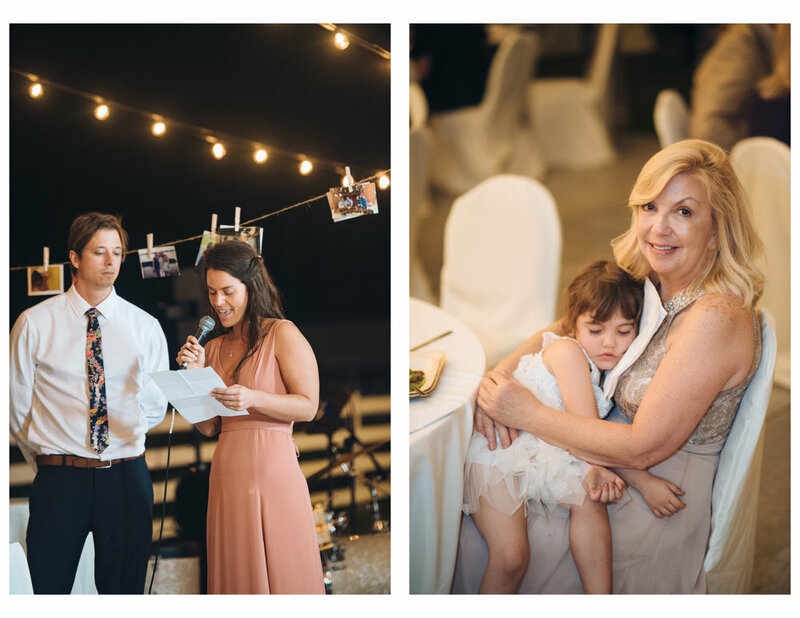 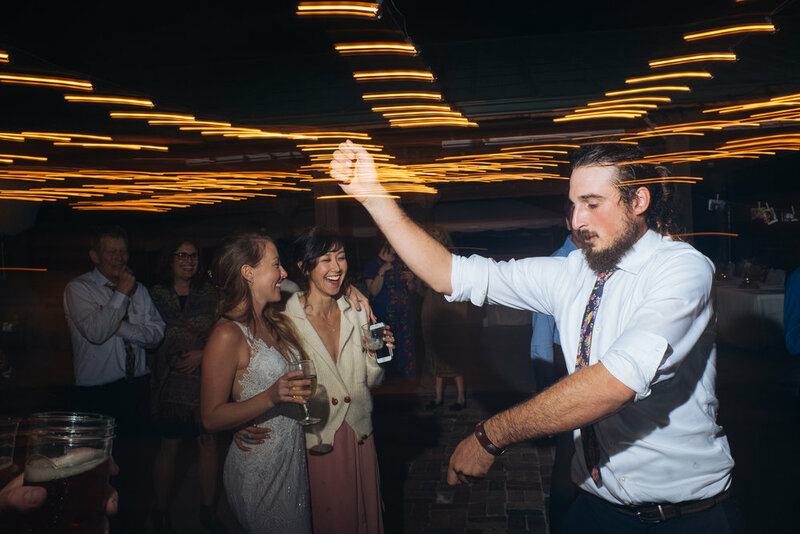 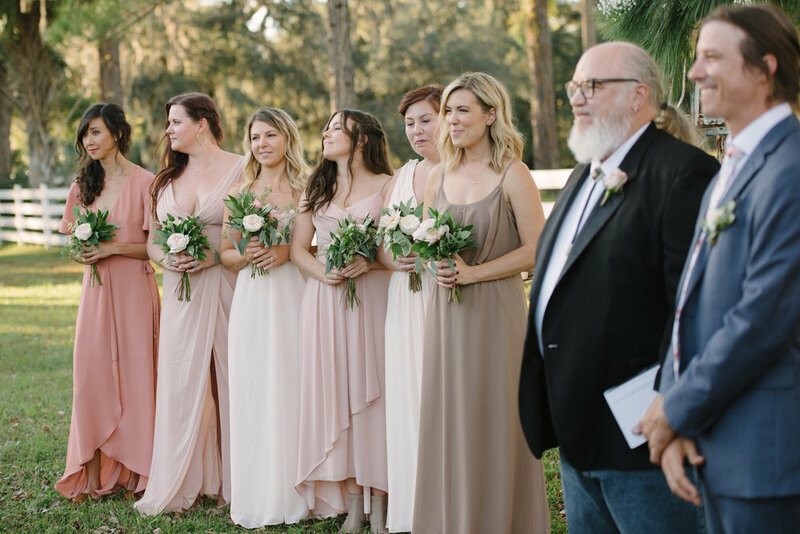 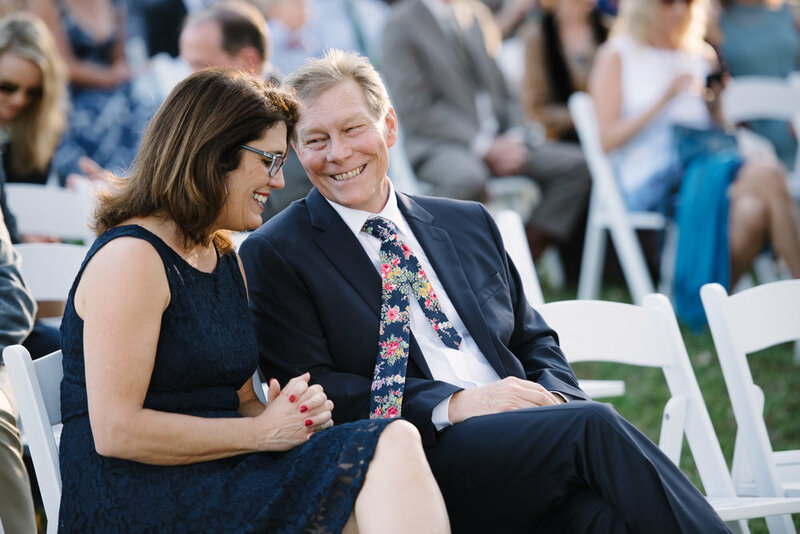 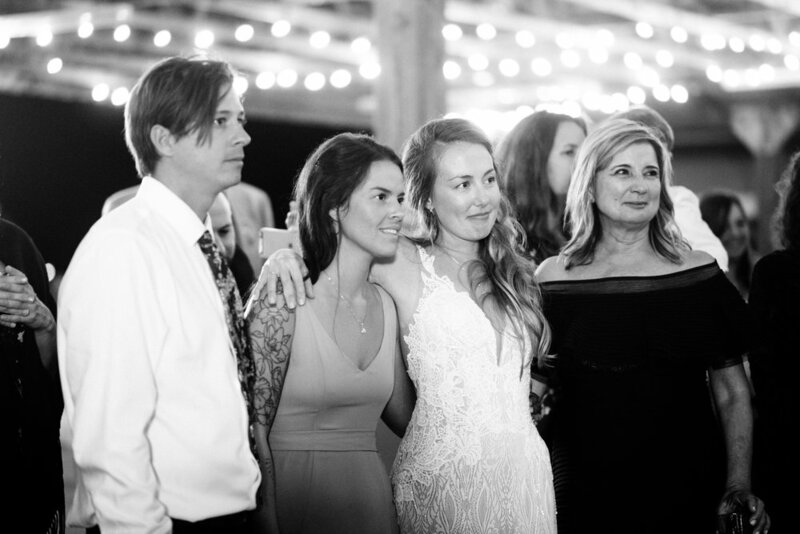 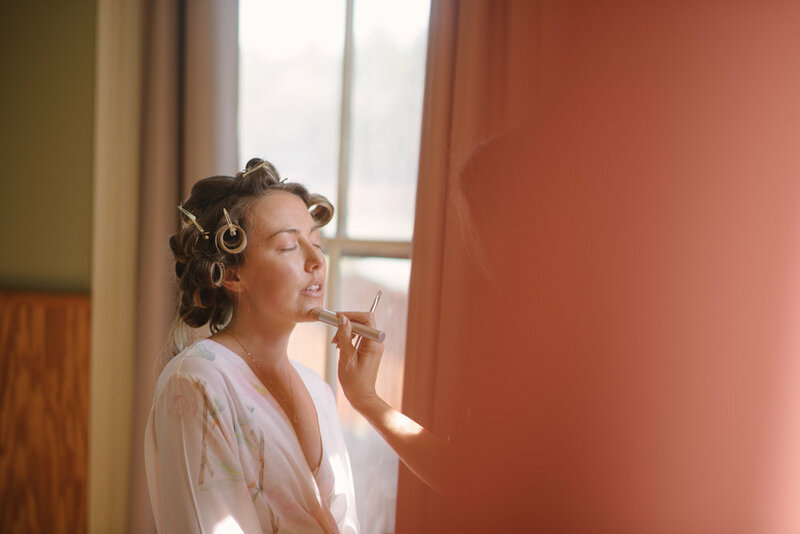 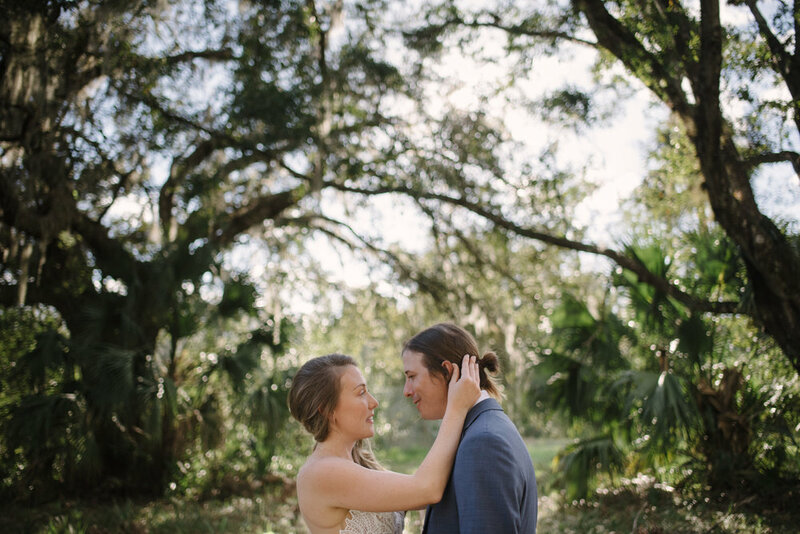 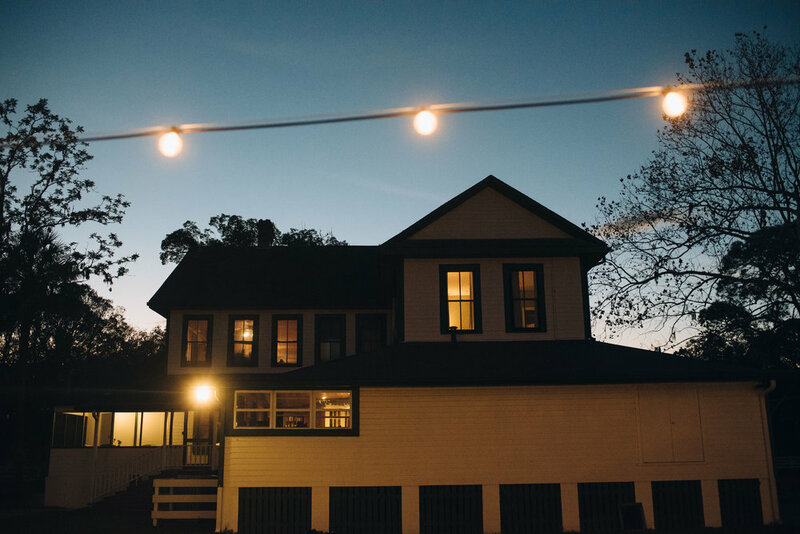 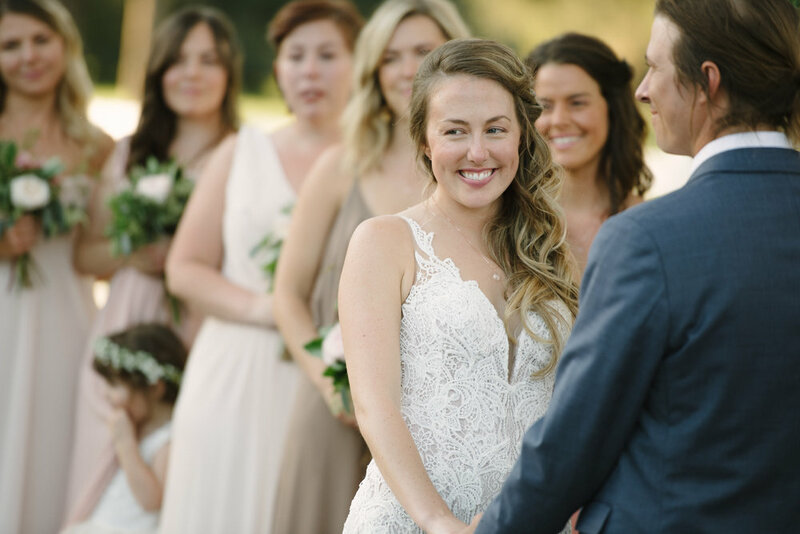 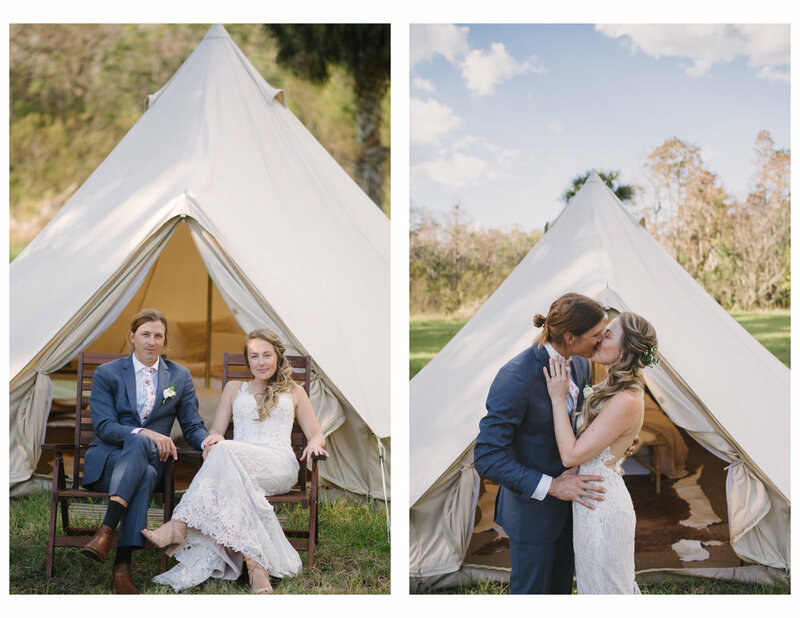 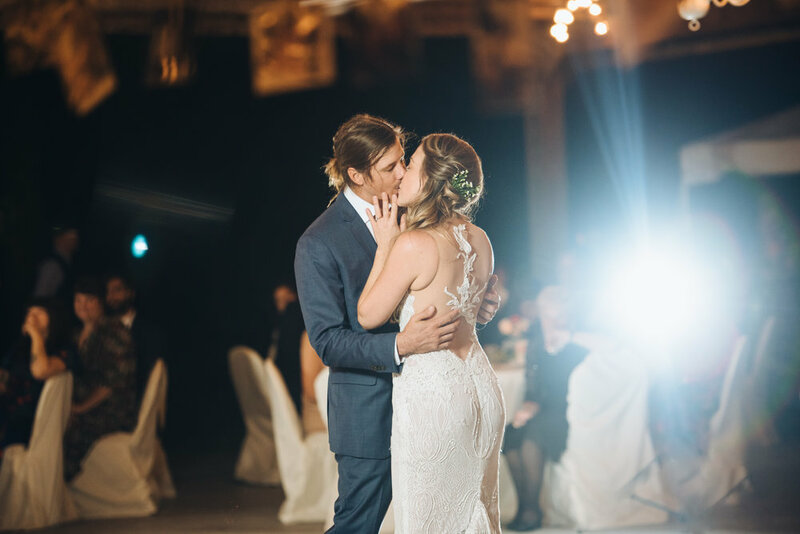 The Wedding was laid back elegance at its finest and the Rodman Plantation was perfectly suited to the familial vibes as friends and family camped on the property, preparing meals and taking care of all in the lead up to the ceremony. 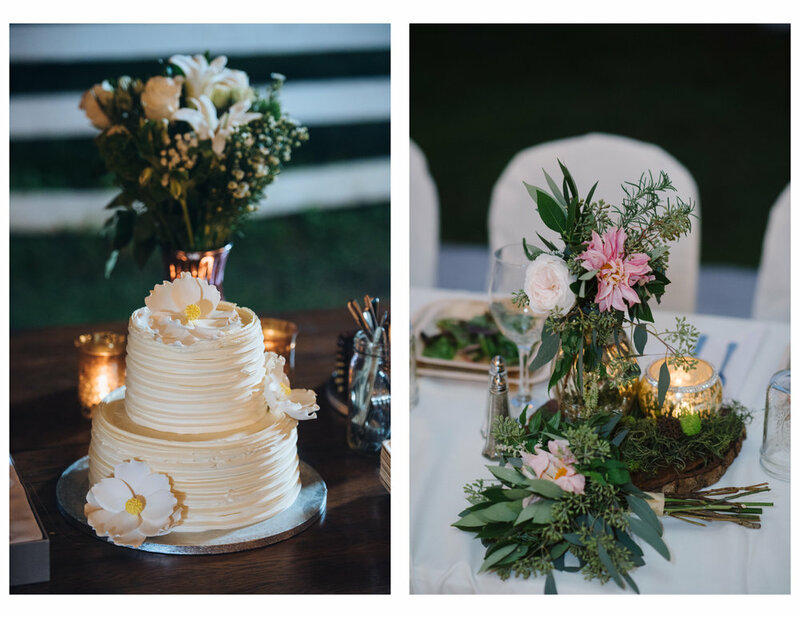 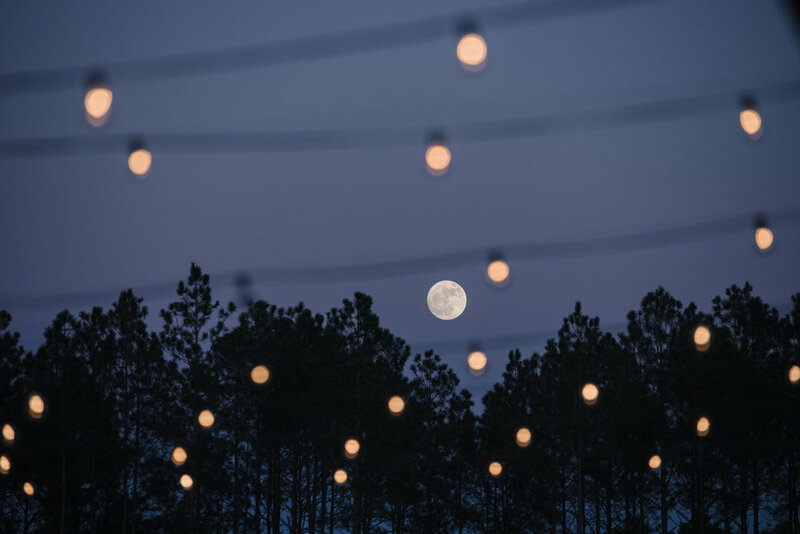 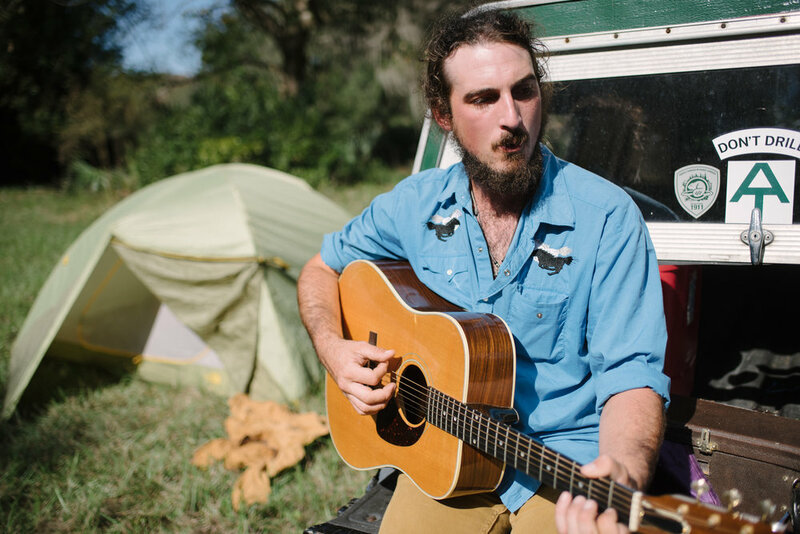 The festivities were included a great dinner catered by the local Magnolia Cafe as well as amazing live music and a few love songs presented by Hunter himself. 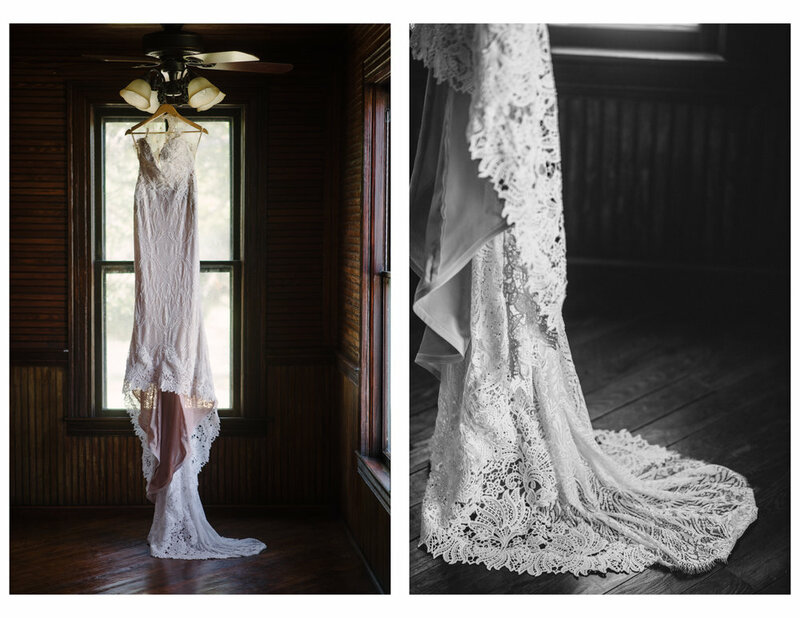 Below are a few outtakes from the day.